Love is the most beautiful of all emotions, everybody will agree on this and when this emotion of love was given a tangible form- we got Taj Mahal. This extremely magnificent monument was built by Shahjahan as he loved his wife more than anything else. The symbolic use of white marble by him to signify purity of his emotions is evident. This epitome of love when combined with splendorous Khajuraho group of temples and the ever tranquil city of Ghats- Varanasi gives a very different itinerary that could be of interest to many. 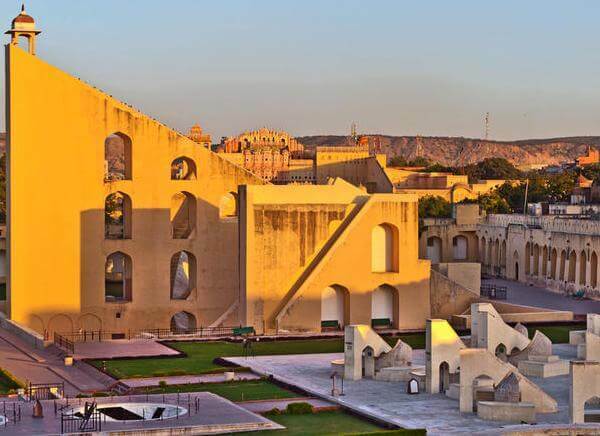 The tour schedule of this itinerary lists Golden Triangle (Delhi, Jaipur, Agra) at first with all its major tourist attractions after which there is excursion of Khajuraho and Varanasi. 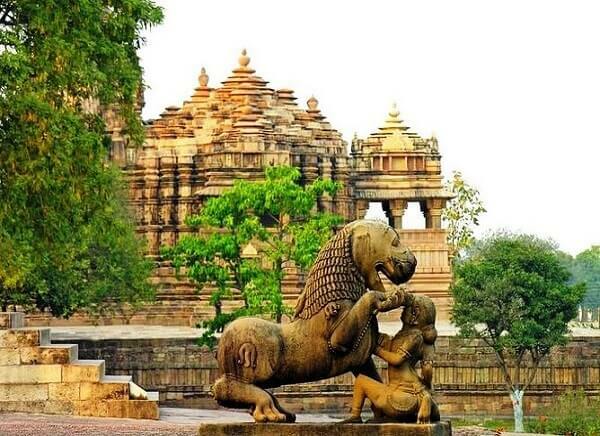 Khajuraho with its temples depict the open mindset of earlier civilisation that flourished under Chandela Empire and Varanasi on the other hand showcases the places related to Buddhism and its founder Lord Buddha. You will be met by our officials on your arrival at the airport in Delhi. 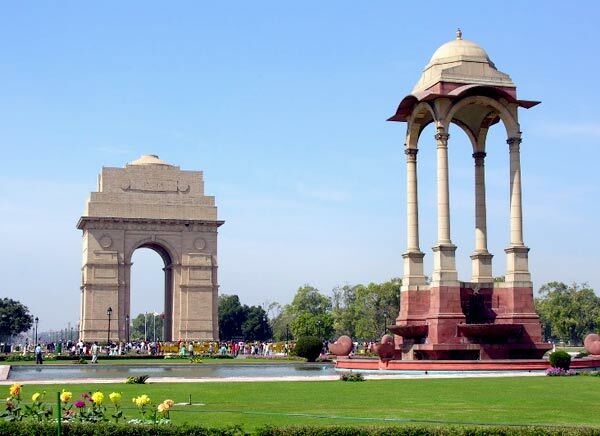 Assistance to check in at the pre-booked hotel after which sightseeing tour of Delhi will follow. The itinerary of first day will include yester year grand constructions like India gate, Qutub Minar, Red Fort, Birla Temple, Rajghat etc. Also you will be taken for a road trip on Rajpath where you can stop to see the Parliament House, President’s house and magnificent central government buildings standing proudly. Back to the hotel to spend the night at peace. On day two, we will take you to Jaipur - The pink city (via a road trip or a train- arrangement done according to your preference). On arrival, transfer to a hotel where you spend rest of the day easing out and unwinding yourself. Relaxing night stay at Jaipur enjoying the hospitality for which Rajasthan is famous all over the world. Entire day will be devoted to city tour of Jaipur. Starting with Amber Fort which is tucked on a hill of Arvalli ranges (fort entrance is accomplished by an elephant ride) we proceed on to the tourist attractions situated in the main Jaipur city like the splendid Hawa Mahal, beautiful Birla Temple, glorious City Palace complex and museum and last but not the least awe-inspiring Jantar Mantar also called as Jai Singh’s observatory. Evening you can visit the theme village- Chowki Dhani which has a range of Rajasthani feast in various forms like the puppet shows, Kalbeliya dance, thali meal etc. Return back to the hotel for night stay. Visiting Fatehpur Sikri enroute, we reach Agra from Jaipur via road covering 232 kms in 5 hours. Fatehpur Sikri has been conferred upon the title of World Heritage Site by UNESCO as it exhibits quite dexterously the strikingly impressive remains (like Buland Darwaza) of the power seat of Akbar’s empire in India. 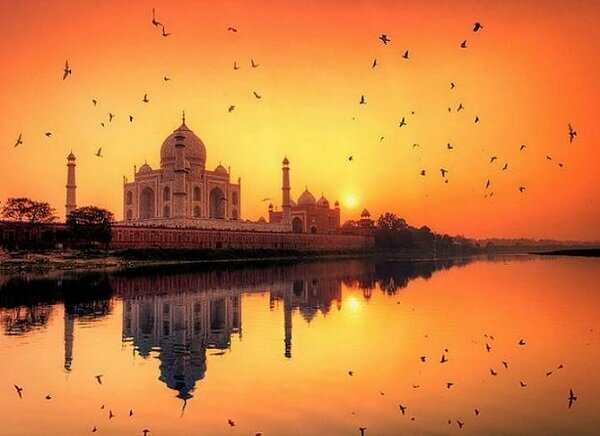 Check in at a hotel in Agra with the humble guidance of our representatives and freshen up yourself to gear up for watching sunset at Taj Mahal (a monument built by Shahjahan as a tribute to his love for Mumtaz Mahal). Also you will be driven to Red Fort of Agra which was rebuilt by Akbar in red sandstone as soon as he took control of it. Overnight at Agra. Arrive at Jhansi (the land of brave warrior of Revolt of 1857- Maharani Laxmi Bai) via a train journey starting from Agra. Resume your journey by a drive that will convey you from Jhansi to Khajuraho, your final destination for the day. Enroute a stopover at Orchha, a medieval era city featuring some temples. Shift at the hotel in Khajuraho where your anme had been pre-registered. Reposeful night stay at the hotel in Khajuraho. Come morning, we head towards the Khajuraho group of temples that stand as a testimony to the architectural finesse possessed by the craftsmen of India. This is the reason why Khajuraho has been put in the list of World Heritage Sites by UNESCO. Visit the Western and Eastern group of temples after which proceed to the airport to board a flight for Varanasi. Check in at the hotel on arrival at the airport in Varanasi after which you will be taken to see some serene sites related to Asoka and Buddhism - Stupas, ruins at Sarnath city and museum of Sarnath. Retreat back to the hotel after sightseeing. Overnight stay at Varanasi. Enjoy the morning aarti at Varanasi Temple. 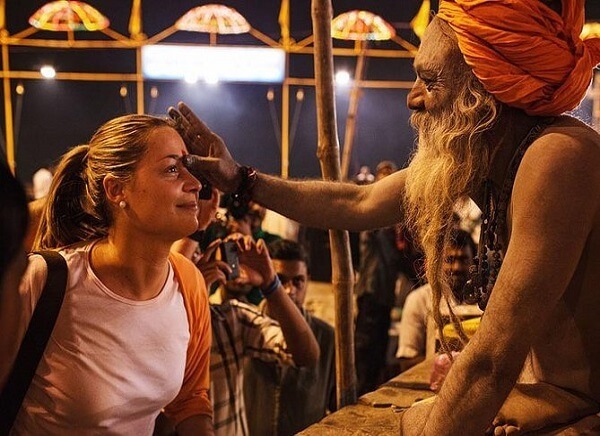 Enjoy the Ganges boat ride and take a dip in river Ganga. Visit the popular Kashi Vishwanath Temple, Manas Mandir, Birla Temple and Sankat Mochan. Return to the hotel and enjoy your breakfast. Later we will take you to the airport in Varanasi from where you will be boarding a flight that will drop you back to Delhi. From Delhi take a flight for the onward destination for your hometown taking merry making memories along!